Why is it important to print? Digital is the new age. Everyone is one the internet. Books are in digital format. Newspapers are not paper anymore. As the social media trends fade out… the pictures we posted will be forgotten! The digital images saved on our computers get lost in the all information…. but a print on a wall, or an album full of beautiful memories, well that will always be there! But, why should you print your images? Research has shown that having family photographs displayed in your home gives children more confidence and self-esteem. They see happiness and fun. Seeing it everyday shows that you as a parent are proud of your family and are happy to show them off. Kids don't go to the family computer and look up family portraits everyday. Digital images are not archival. Computers break. We all know that sometimes there is no reason. Yes, digitals are great for sharing on social media and email. But, what happens if your hard drive fries? This is the reason why I now offering framed prints and canvas. I had too many clients who would never print, didn't know where to print or would get bad prints from Walmart. I want to provide the best mounted prints, frames and canvas. I am here to help you design your space. So don’t just let your images get lost, display them for everyone who enters your house and, most importantly, your family to see! It always makes me to happy to see client return for updated photos. This family is just extra special. Mom said it was difficult to get their daughter to look at the camera. Well I took on the challenge. 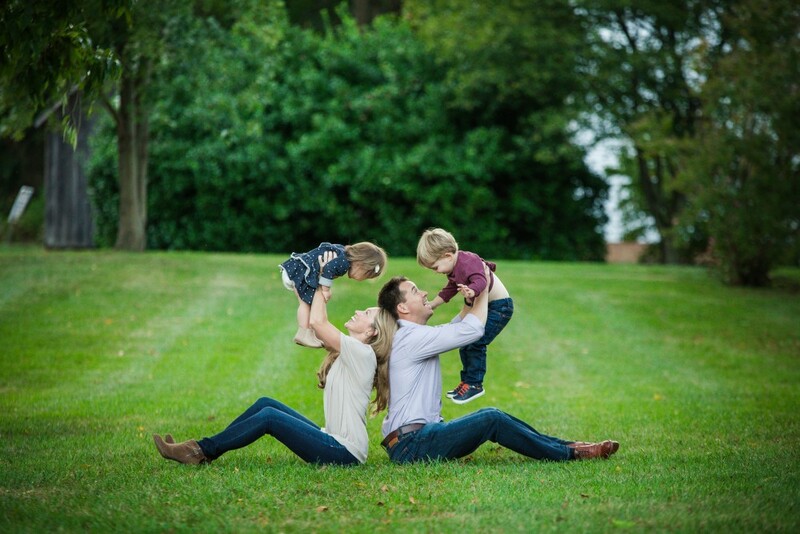 Check out the Berger Family's Photo session!